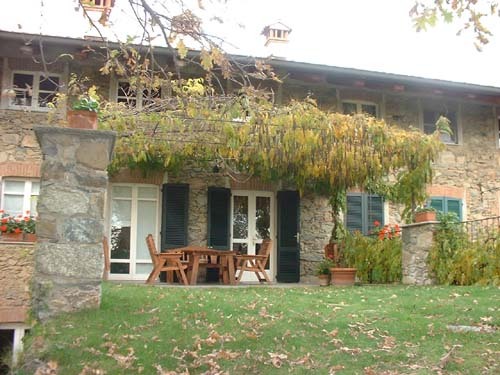 The bed and breakfast "Il Glicine", owned and operated by Alba Raviglione Garella, is located only a few kilometers distance from both Biella and Ivrea, in a position that offers a panoramic view of both Lake Viverone and the Canavese valley. 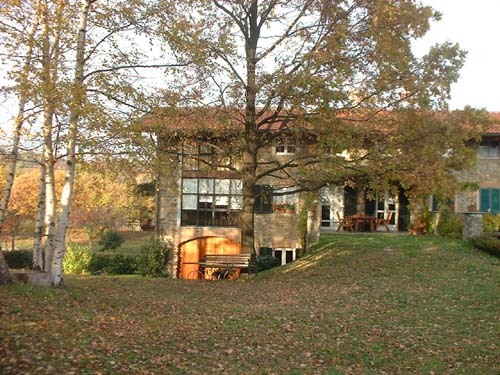 The vista is framed by the mountains that surround Biella and by the Alps of the Aosta Valley. You will enjoy your stay in a comfortable and charming house built at the beginning of the last century, embellished by a rustic stone-and-brick façade, renovated with lovi ng attention to detail. 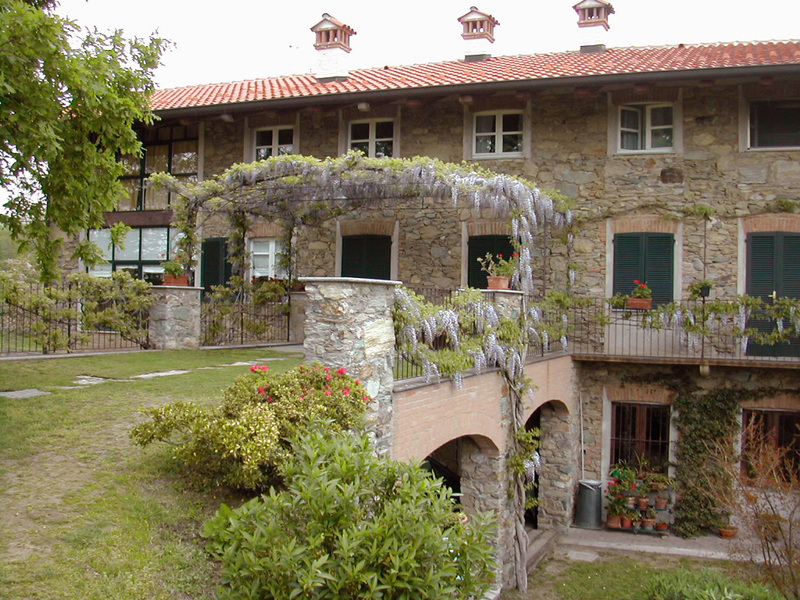 A spacious garden and a distinctive terrace covered by a cascade of wisteria flowers invite the guests to savor the quiet of the area, placed amongst the vineyards that descend towards the village of Piverone and the woods that enc ircle Zimone. If you love to be surrounded by nature you will be able to enjoy relaxing walks or bicycle trips. 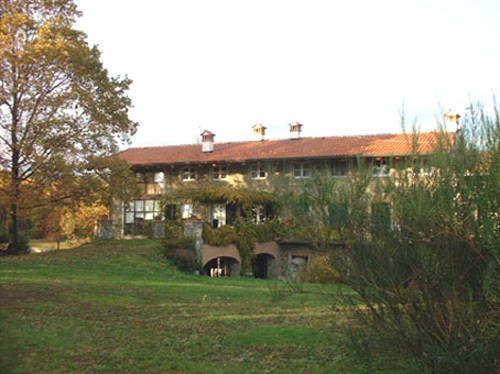 You will have the opportunity to discover the historical and natural heritage of the Biella and Canavese regions, which include the natural prese rve of the Bessa, ancient Roman gold mine; the Serra, celebrated as "the most beautiful moraine in Europe" the water-sports attractions of the Lake of Viverone; the regional enoteca of the Roppolo castle; the church of San Secondo, in pure romanesque styl e; and the medieval village of the Magnano Ricetto. Also within easy reach are many factory outlets of the world-renowned textile producers of the Biella region, featuring elegant suits and dresses in the classic style as well as sportswear, knits and lin ens at remarkable savings.